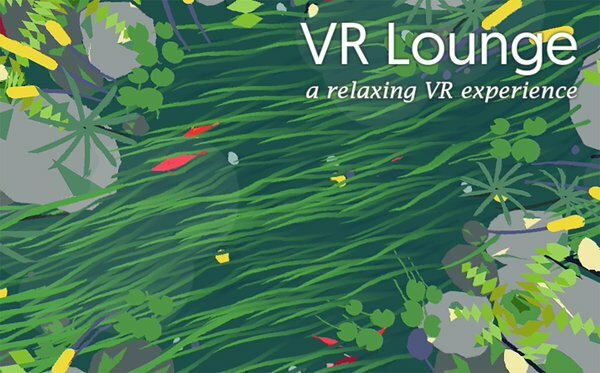 VR Lounge is a relaxing VR experience and installation using Google cardboards, created during the ZooMachine 2015 event. It was also exhibited at AMAZE Berlin 2016. I worked on this project with Pol Clarissou and Typhaine Uro, as a 3D artist. You can experience VR lounge by downloading it on itch.io and find out more about it on this website.